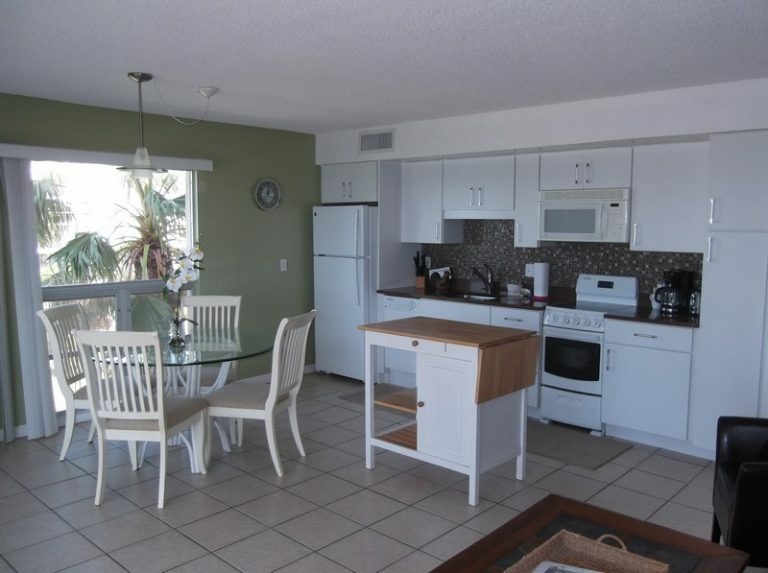 Vacation condo 404 is a great 4th floor corner condo with private balcony overlooking the beach. It's the perfect place to relax and enjoy your time away. 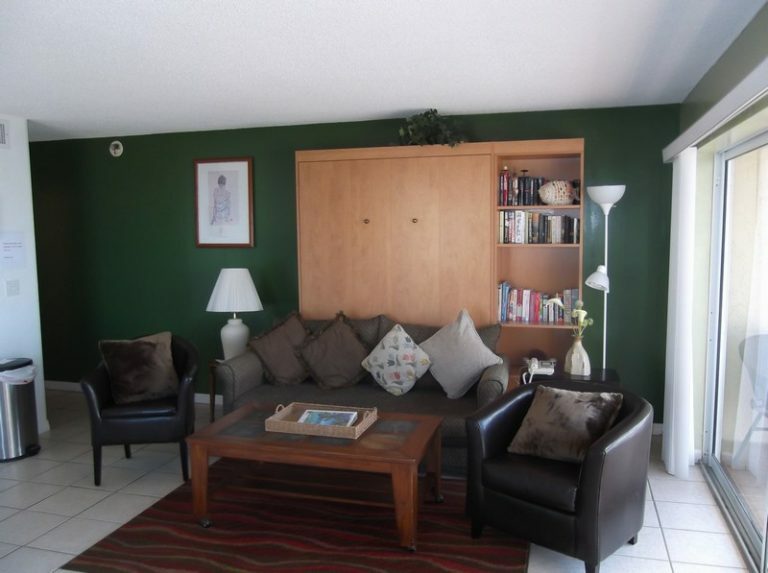 The Murphy bed in the living room makes this condo unique and different from all of our other units. It pulls down and gets hidden away during the day. 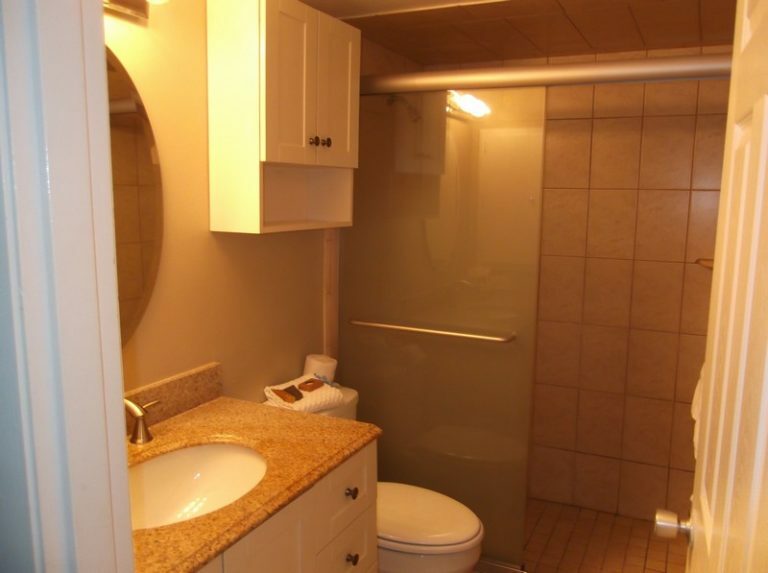 This will be a very comfortable condo for you and your family. 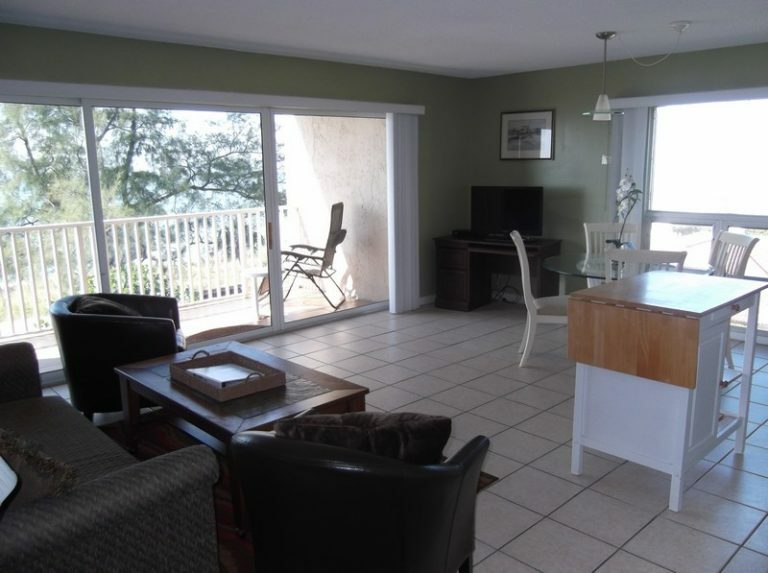 Take the elevator and you're just steps away from the heated pool, cabana and beach. 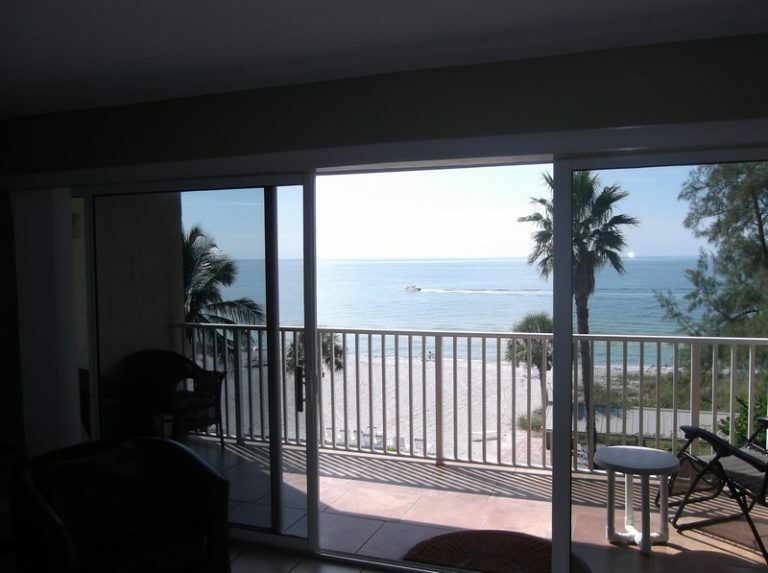 Listen to the gulf waters lap the shore while enjoying your favorite drink on you private balcony. Like to play tennis? Just down the street is a community park for all to enjoy. Rent a bike, and ride the beautiful bike trails and lanes that run the whole length of this choice island. 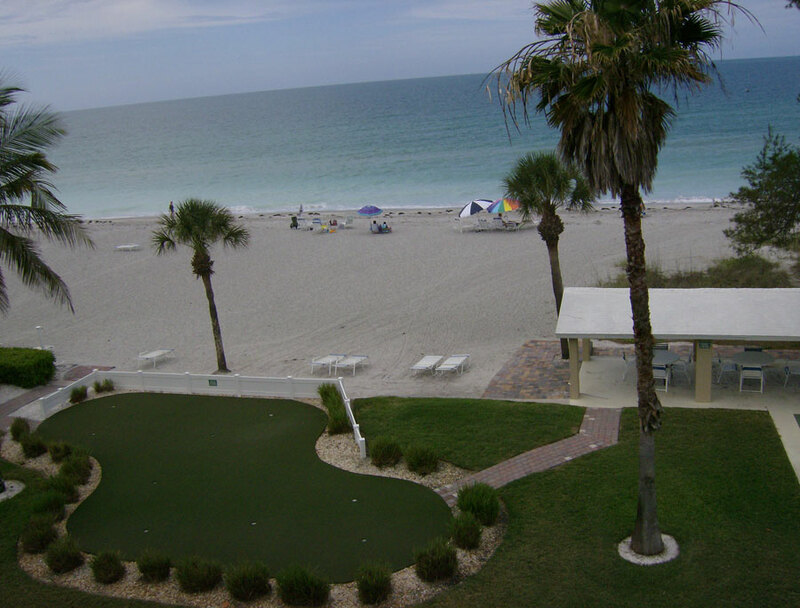 Turtle Crawl Inn Resort offers vacation condos and vacation villas. 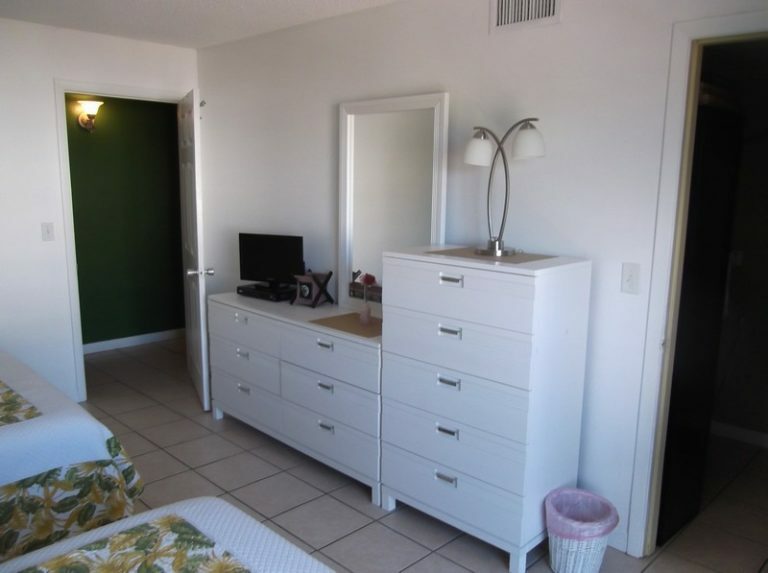 This is but one of many vacation condos at Turtle Crawl Inn Resort in Longboat Key Florida. 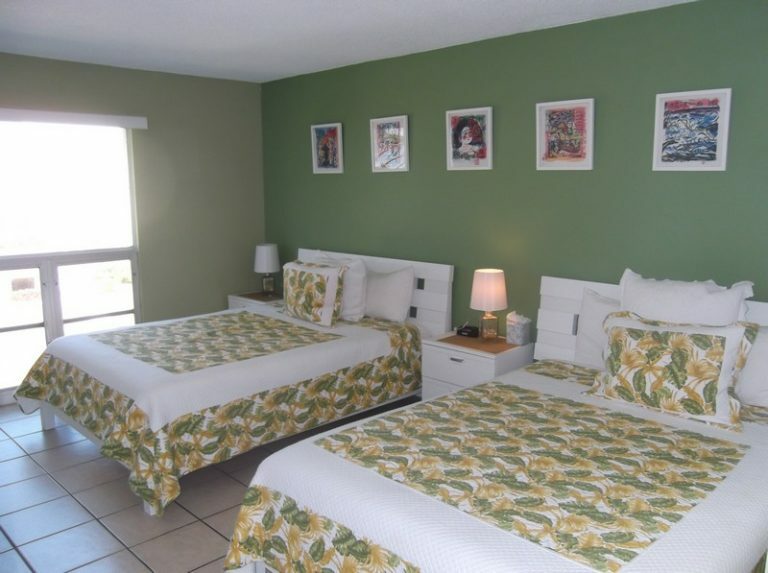 If you have any questions regarding the Turtle Crawl Inn Resort unit # 404, please contact us.